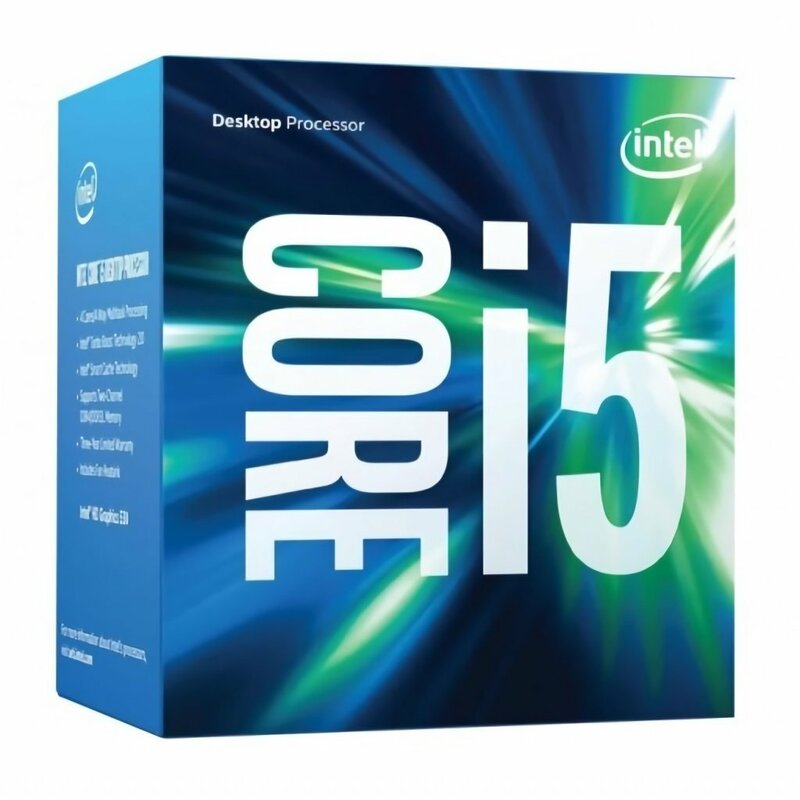 Home › Electronics › Intel Boxed Core I5-6500 Fc-Lga14C 3.20 Ghz 6 M Processor Cache 4 Lga 1151 (B..
Intel Boxed Core I5-6500 Fc-Lga14C 3.20 Ghz 6 M Processor Cache 4 Lga 1151 (B..
With intelligent performance that accelerates in response to demanding tasks,such as playing games and editing photos, the Intel Core i5 processor movesfaster when you do. The Intel Core i5 processor automatically allocatesprocessing power where it's needed most. Whether you're creating HD video,composing digital music, editing photos, or playing the coolest PC games -with the Intel Core i5 processor you can multitask with ease and be moreproductive than ever.